Halle Berry received a NAACP Image Award in 2011. 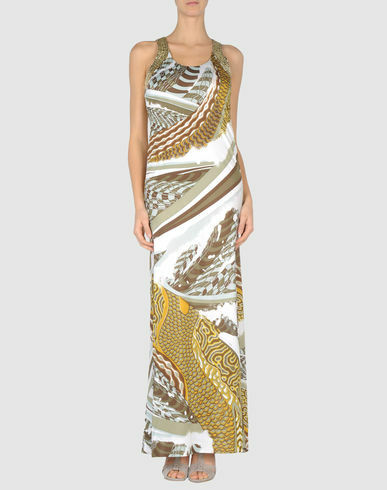 She attended the event wearing a long Emilio Pucci Graphic Print Dress CIRCA Spring 2010. The dress has a tunic feel to it and as usual Halle looks stunning.